The 30-year-old, now a five-time PGA TOUR winner, put a new driver and a new 3-wood into his setup with good effect as he overcame a wild Sunday to return to the winner’s circle. With two runner-up finishes at TPC Scottsdale, the American held his nerve down the stretch to claim the Waste Management Phoenix Open by two from Branden Grace. 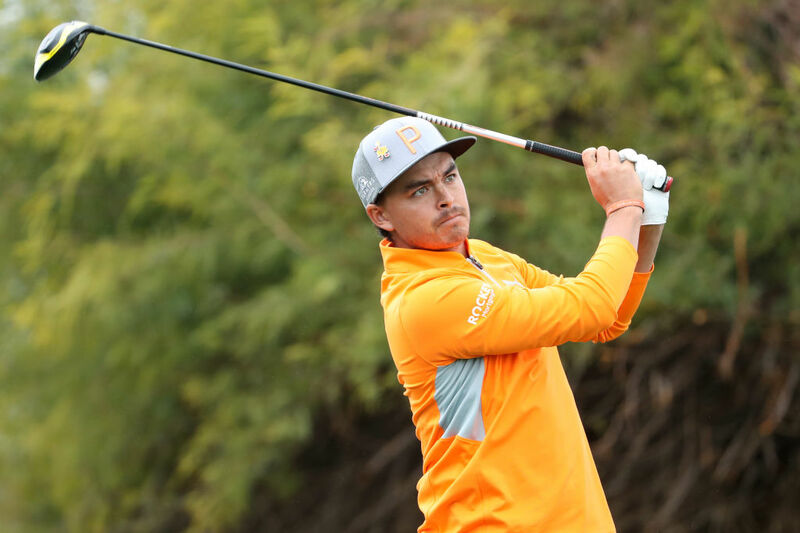 Fowler’s win was also validation for his ball switch after he put the TaylorMade TP5x into play after using Titleist’s ProV1 since his college days.